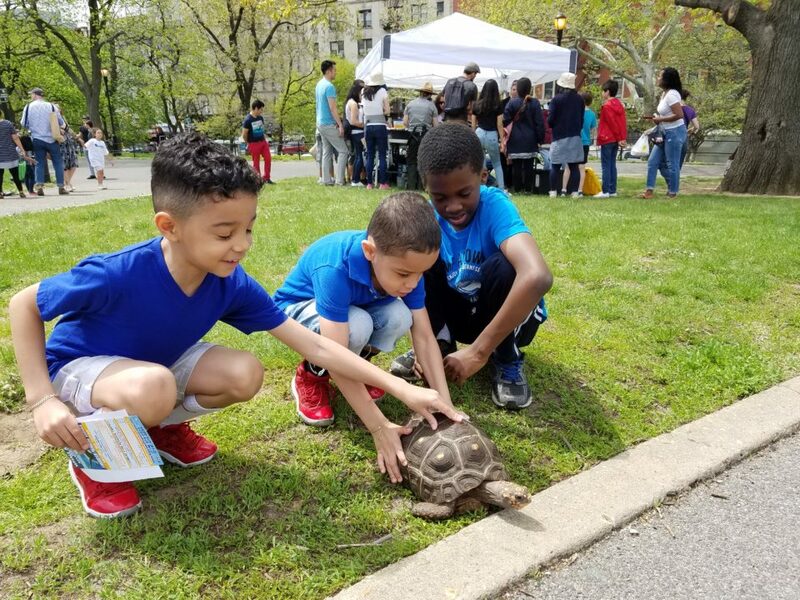 Fort Tryon Kids: Nature in Disguise! 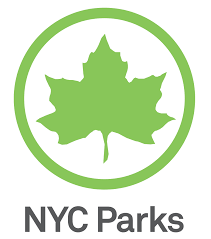 Join the Fort Tryon Park Trust and experts from the Alley Pond Environmental Center for this FREE nature program! 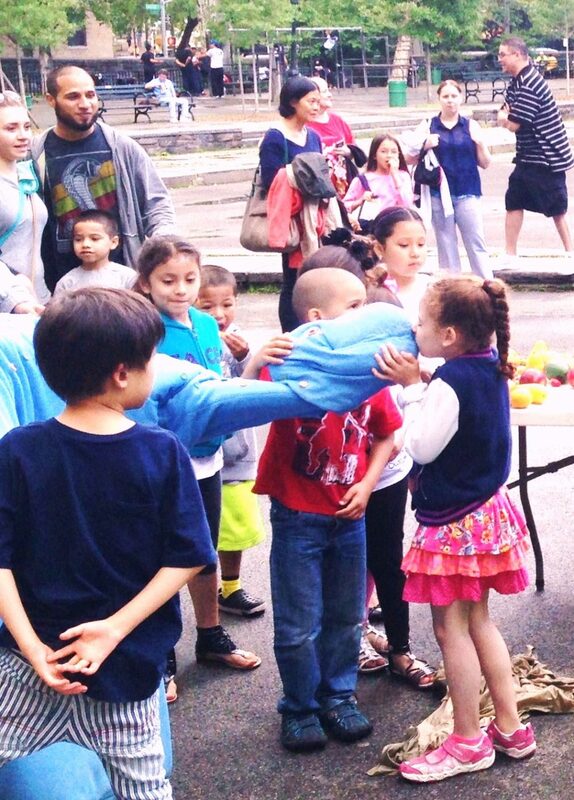 Together we will learn about nature in disguise. From everyday objects to invisible animals we will find all the ways that nature hides in plain sight in NYC. Come join us as we meet and touch live animals, and learn about what makes them unique. 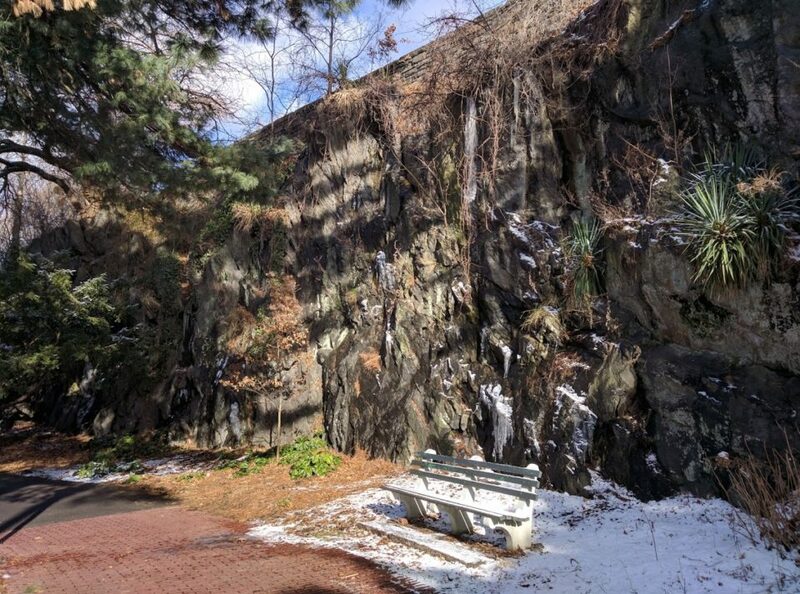 Be prepared to go on an adventure, hunting for nature tidbits along the paths of Fort Tryon Park! Bug spray, sunscreen, and close-toed shoes are recommended.